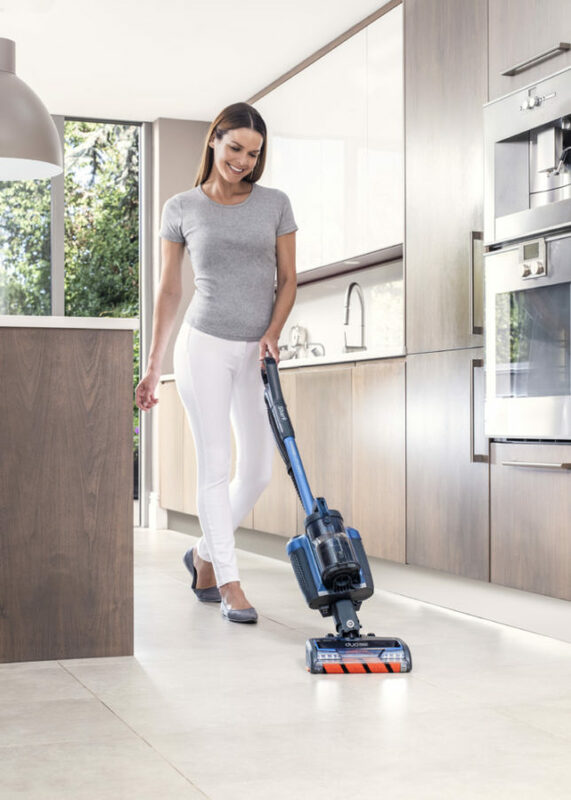 Leading home appliances brand Shark is set to revolutionise the vacuum cleaner market with the new Shark DuoClean Cordless Upright with Powered Lift-Away, which combines the versatility of an upright vacuum with the freedom of cordless technology. Shark introduces a brand new cleaning experience, giving you both the freedom of a cordless vacuum and the benefits of Shark’s innovative upright technologies – including the consistently great results of DuoClean and the versatility of Powered Lift-Away. 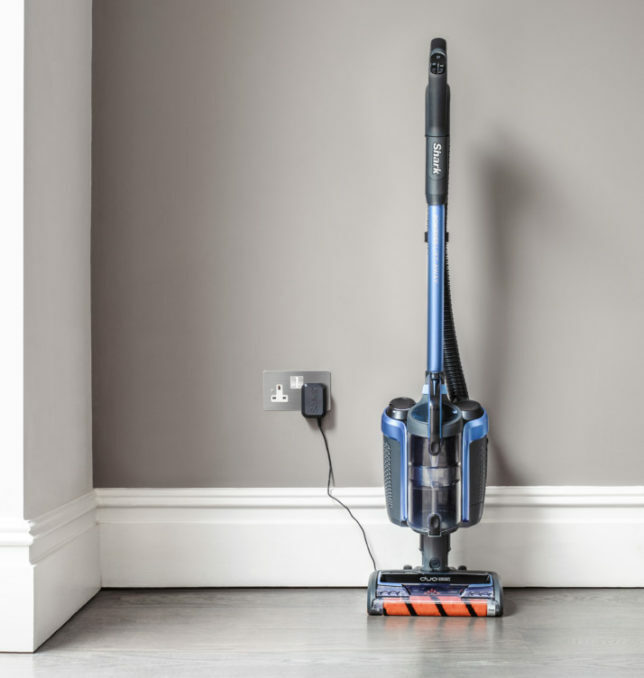 Shark have cordless covered, with up to 50 minutes run-time from a single charge of the Lithium Ion battery – which can easily be removed and charged either on or off the vacuum, wherever is most convenient. 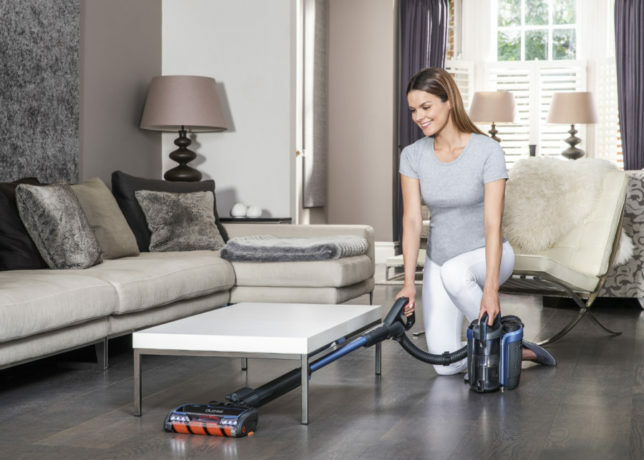 Shark’s unique DuoClean floorhead features not one but two motorised brush rolls, working together to remove large debris, small particles and fine dust from all floor types. Shark has replaced the front wall of the vacuum with a second soft brush roll which helps to draw in debris rather than pushing dirt around. 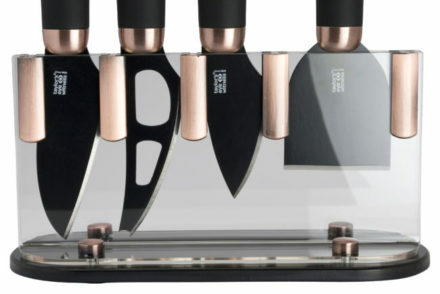 Designed for convenience, you’ll be able to glide from carpets to hard floors without stopping to switch heads. 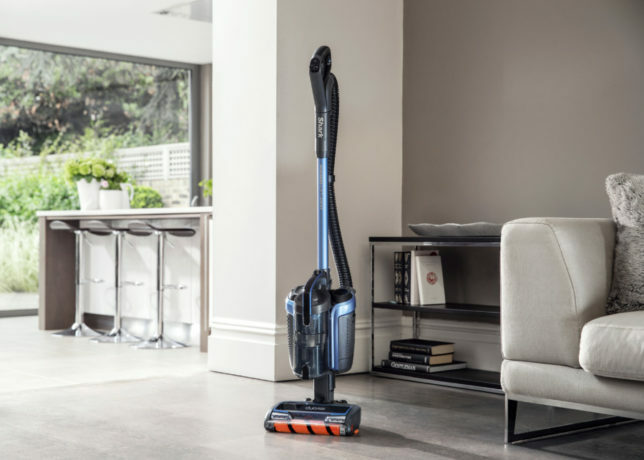 Powered Lift-Away Technology allows you to convert the upright into a cordless portable vacuum cleaner by simply lifting the detachable pod away from the floorhead. 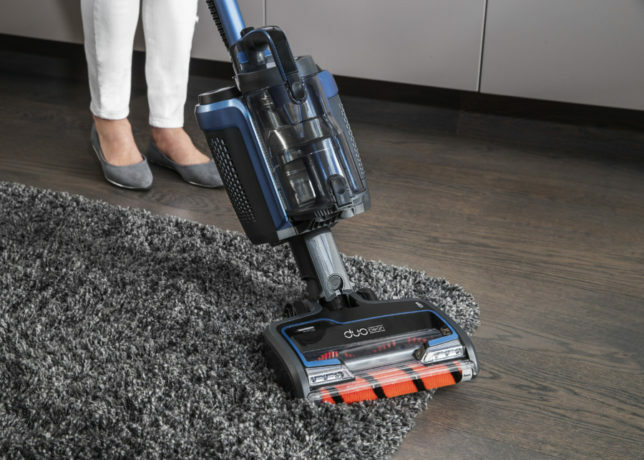 With power delivered directly to the vacuum head, two DuoClean brush rolls continue rotating and drawing in dirt for consistently great cleaning results, unlike some other vacuums that rely on suction alone. 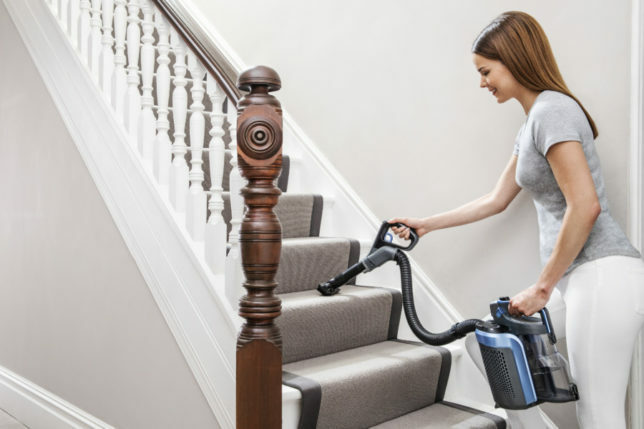 Lightweight and versatile, handheld mode makes it easy and comfortable to vacuum stairs, reach curtains and ceilings, and clean underneath furniture without heavy lifting. 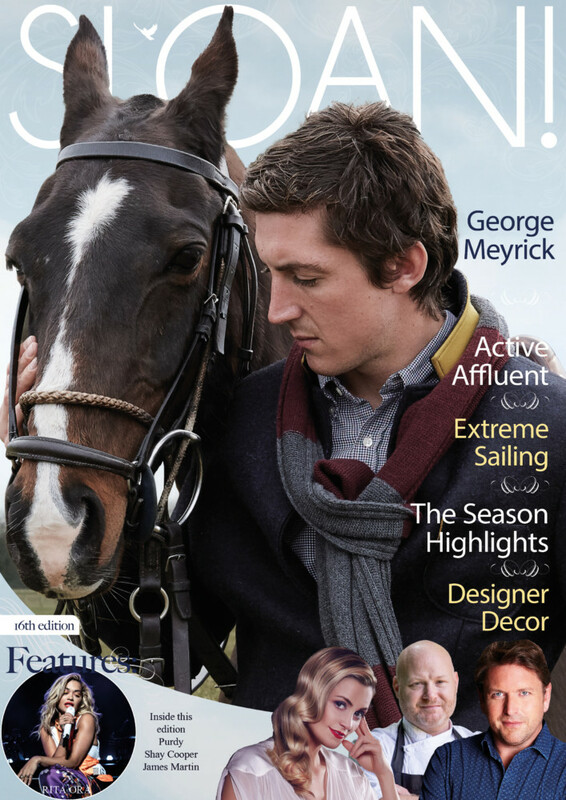 Perfect for accessing difficult-to-reach areas, dusting surfaces and even vacuuming the car. 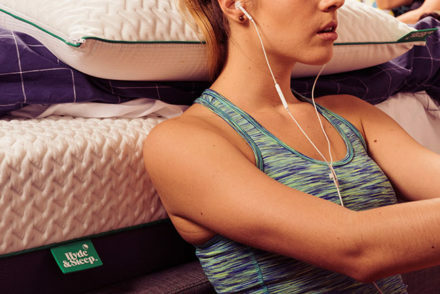 Amazingly, it has the same amount of power in Powered Lift Away mode as when used as an upright. 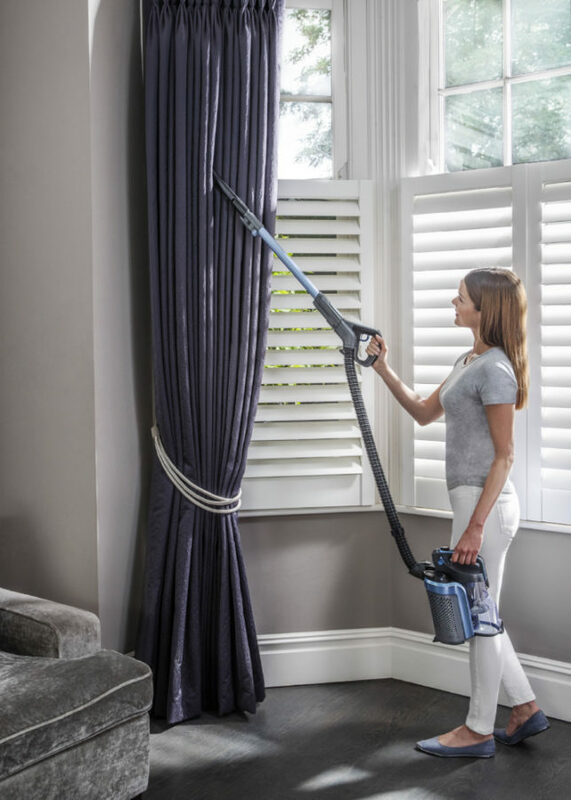 The Shark DuoClean Cordless Upright with Powered Lift-Away comes complete with Shark’s Anti-Allergen Technology, which captures and holds over 99.9% of dust and allergens inside the vacuum and not back into the air you breathe. Great for those with hay-fever or pet allergies, or simply for those who are health-conscious. 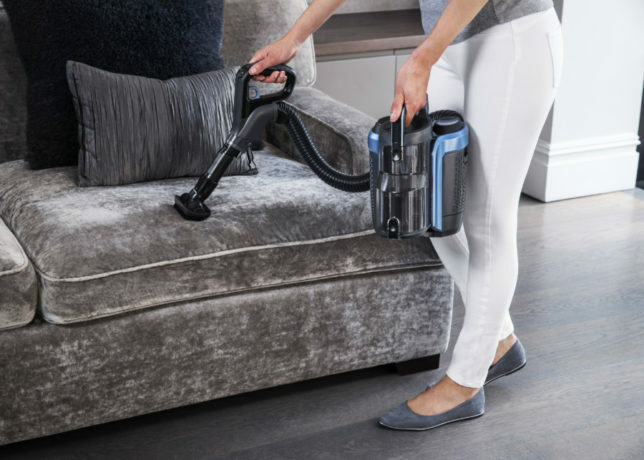 We love the Shark DuoClean Cordless Upright with Powered Lift-Away and TruePet edition which is perfect for pet owners as it comes complete with the Pet Power Tool, designed to remove embedded pet hair from sofas, stairs and car seats. Great for quick tasks and whole-home deep cleans alike, this exciting new cordless upright from the UK’s fastest growing Vacuum Cleaner brand, and the number one Floor Care brand in the U.S., is the perfect choice for those who appreciate the go-anywhere freedom of cordless cleaning. 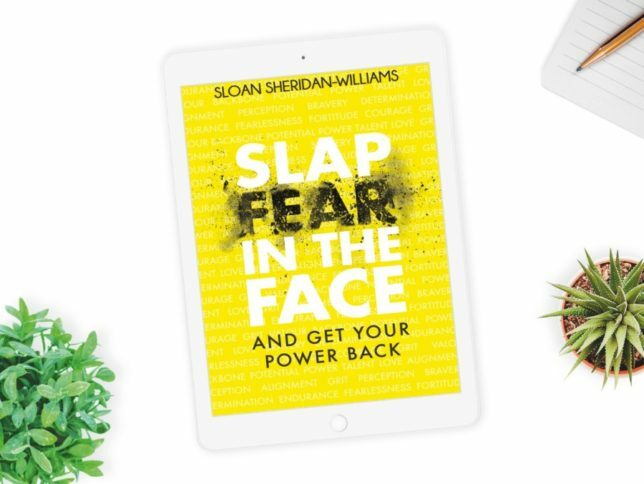 Combined with the convenience of Shark’s much-loved technologies, busy people can experience the best of both worlds with this innovative home cleaning solution.